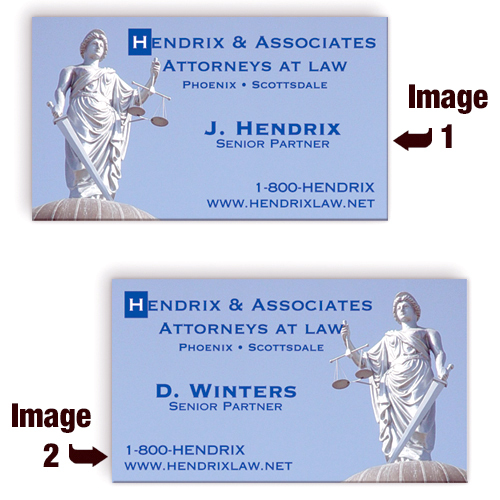 Lenticular Business Card Magnets Custom Printed in Bulk. Free one color to full color imprint. Stock 3-D backgrounds are available: contact us. Promotional, Inexpensive. Budget Prices in the USA and Canada. Wholesale advertising Lenticular Business Card Magnets on sale. Lowest cost in North America. 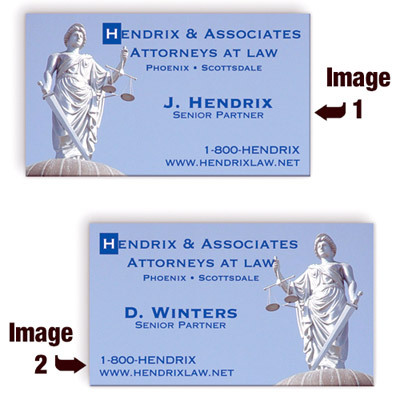 We also supply blank Lenticular Business Card Magnets at EQP (End Quantity Price). Free Artwork Design. American Clients pay no taxes. • Magnets are not weather proof. Approx. Dimensions: 3 1/2" x 2". 25 mil. thick.